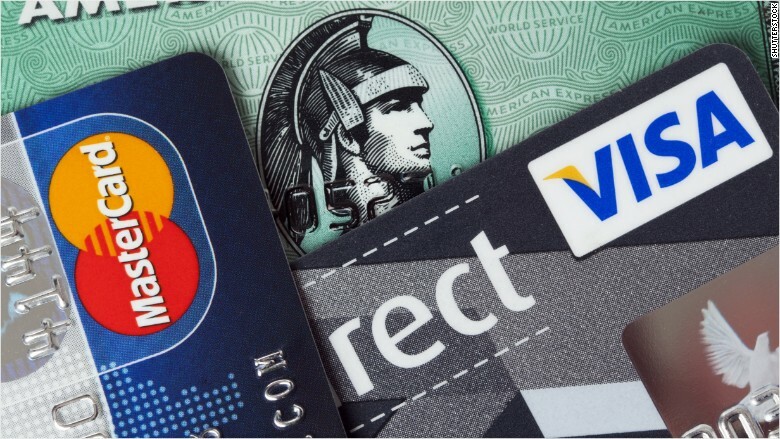 If credit card debt relief sounds too good to be true, it probably is. A federal court has halted a nationwide debt relief telemarketing operation that the Federal Trade Commission and Florida's attorney general's office claim swindled millions of dollars from debt-laden consumers. According to the complaint, the scammers called consumers with credit card debt and claimed to be able to negotiate with their credit card companies to lower their interest rates and save them thousands. The complaint says the telemarketers operated under various fake business names and would sometimes claim to be affiliated with an individual's lender, provided a license or badge number and told consumers they already knew how much debt the person carried. Consumers were charged upfront fees during the call, ranging from around $500 to $1,500, they could save money by having their interest rates lowered, according to the FTC. "Defendants rarely, if ever, provide the interest rate reductions and savings that they promise to consumers," the complaint said. The FTC claims the callers falsely pledged to return the fee if they weren't able to secure a lower rate or savings, and that the scam has been going on since January 2013. According to the FTC, most credit card companies do not typically negotiate interest rates or work with third parties on consumers' accounts. The complaint says the scam was carried out under many fictitious business names, including Applied Budgeting, Competitive Budgeting, Decisive Budgeting, Less Costly Living and Your Next Financial Step.